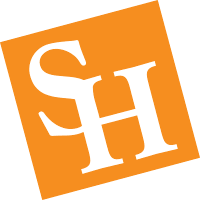 Faculty Writing Circles (a.k.a Research Support Circles) is a joint program at SHSU sponsored by PACE and Writing in the Disciplines, with the purpose of stimulating and supporting faculty academic writing. A circle consists of 3-6 faculty who form an interdisciplinary supportive community. Through the key strategy of daily writing, the circles provide an encouraging community of accountability for the sometimes exhausting task of scholarly writing. Circles meet weekly, and individual daily writing is tracked electronically. This Program is coordinated by Dr. Siham Bouamer.